Here is the list of game(s) on February 12, 2017 (Sunday), at Smart Araneta Coliseum for your 2016-2017 PBA Philippine Cup SEMIFINAL round. 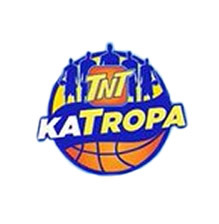 The game(s) are/is between the San Miguel Beermen vs TNT Katropa Game 3 of their Best-of-7 series. Series tied at 1-1. Please refer to the table below for more details.